In addition to travelers, Wrestlemania champion, Hulk Hogan, often wears a fanny pack. I was not aware of that. Is Hulk Hogan the fanny pack spokesman like Macho Man Randy Savage was the Slim Jim spokesman? 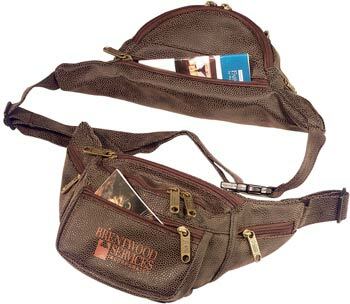 By the way, if you’re hankering for a fanny pack just like Hollywood Hulk Hogan , you can find one here. >It’s true he totally wears one everywhere. >I need to find a photo of that.